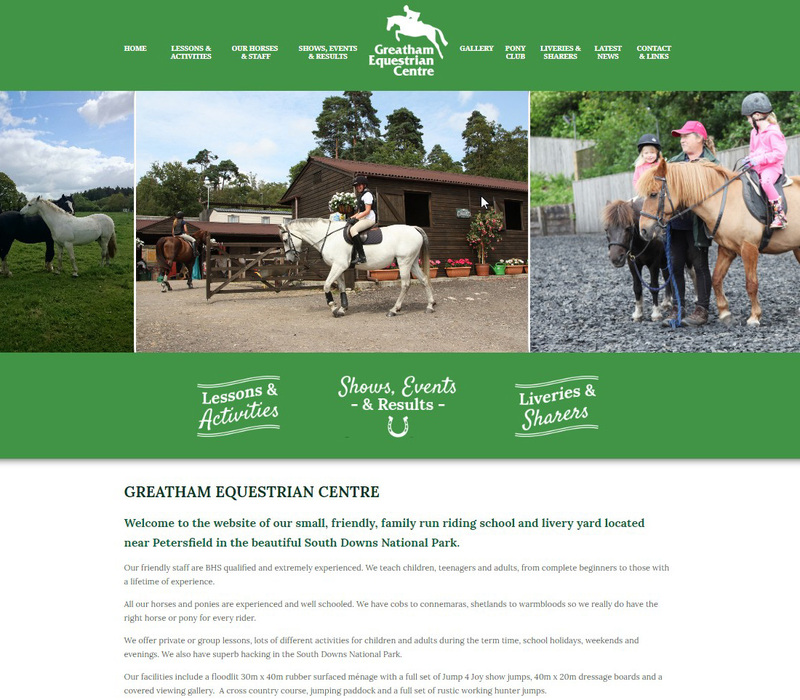 Mondo developed the new Greatham Equestrian Centre website with a focus on sharing! The website shares everything you need to know about the centre – from the various lessons and activities that take place throughout the year to details of events and competition results. 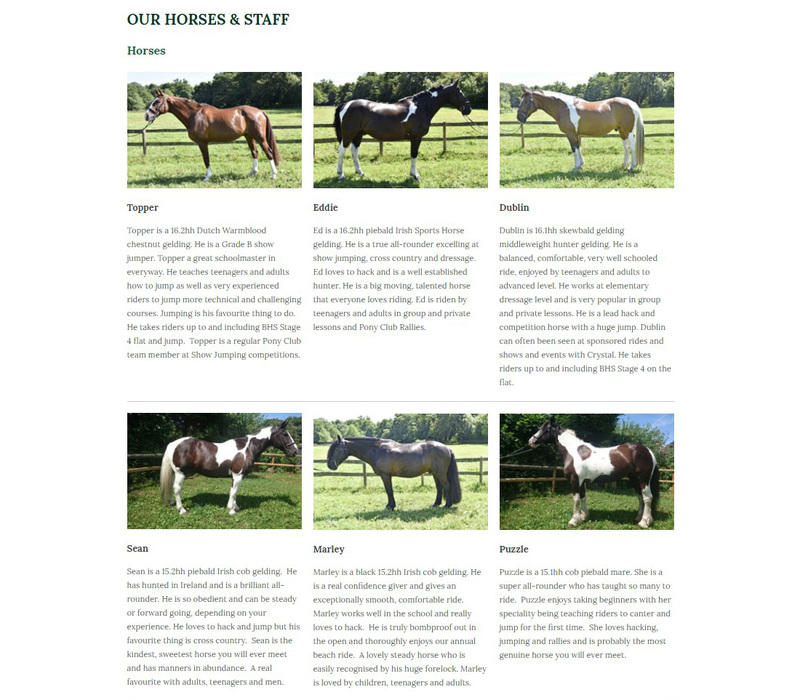 You’ll even find profiles of all of the horses. Mondo’s flexible design allows for large amounts of imagery to be used across the website. What’s more, the client can update content, add new pages and post news items themselves via an easy to use back-end system.